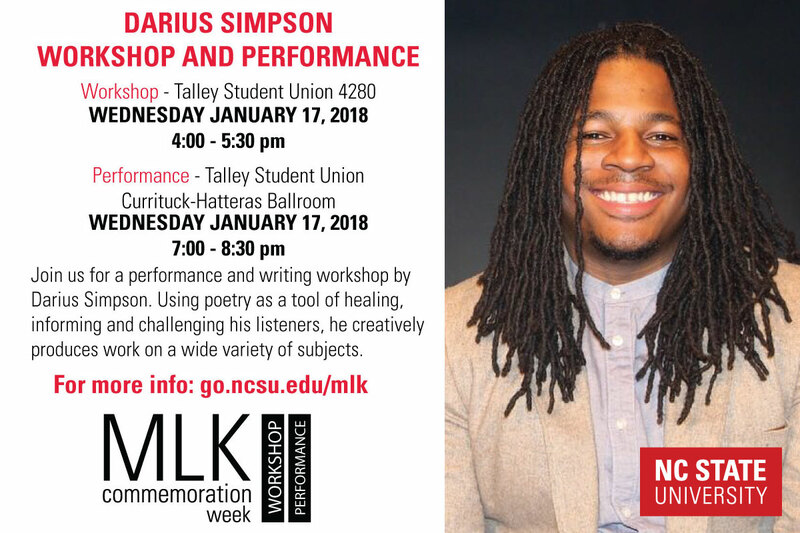 The commemoration will honor the life and work of Martin Luther King, Jr. with a day of service, guest speaker Benjamin Jealous, a staff lunch and learn and workshop and performance with spoken word artist Darius Simpson. These events will tie in the service, leadership, and culture that Martin Luther King, Jr. and others in the Civil Rights Movement created. “As we prepare for this year’s commemoration, we do so with a keen awareness of the upcoming 50th anniversary of Dr. King’s devastating assassination on April 4, 1968. Although our country was founded upon spoken principles to protect the rights of its citizens, we continue to see the rights of our most vulnerable communities devalued and disregarded. Too many times, their voices are silenced, especially when they challenge inequitable systems and structures designed to benefit those with wealth, power and influence. 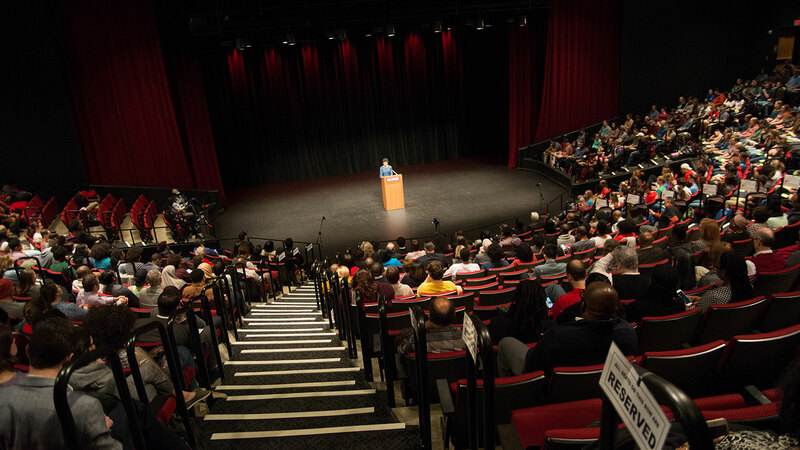 For this year’s commemoration, we want to honor the voices of those who have been ‘silenced’ and teach members of our campus community how to effectively use their voices to speak out against injustice and dismantle inequitable practices that continue to marginalize American citizens every day,” stated Reggie Barnes, senior director for campus community centers and co-chair of the 2018 Martin Luther King, Jr. Commemoration. Darius Simpson is a writer, spoken word artist, slam poetry champion and outspoken social justice activist. In 2015, he made a name for himself as president of the CUPSI (College Unions Poetry Slam Invitational) award-winning Poetry Society at Eastern Michigan University. He was also featured in the film Finding the Gold Within, a documentary that chronicles the challenges faced by six African American young men through their first years of college. The week kicks off with a Martin Luther King Jr. Day of Service. Come make a difference in the Wake County community by helping to bring meals to local food pantries, winter blankets for homeless shelters and children’s organizations and educational tools for early childhood education programs. 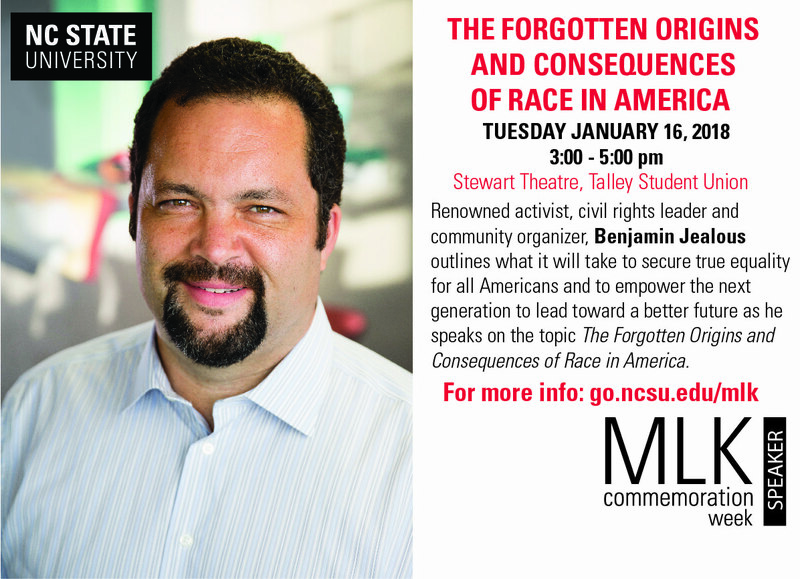 Join us as renowned activist, civil rights leader and community organizer Benjamin Jealous outlines what it will take to secure true equality for all Americans and to empower the next generation to lead toward a better future. During his dynamic and rousing speeches, Jealous exposes the ways in which our country’s history of racial inequality continues, offering a powerful and empowering narrative that encourages individuals to contribute to making lasting change. Drawing from real-life stories from his efforts and the struggles of others, he rallies audiences to continue working for progress. Staff Senate Lunch and Learn, January 17, 2018 from 12:00-1:00 p.m. Using poetry as a tool of healing, informing and challenging his listeners, Simpson creatively produces work on a wide variety of subjects. He aims to leave the listener and reader in a place better equipped to leave the world more beautiful and beneficial than when we inherited it. Through poetry, he inspires others into their individual creative expression as a tool for healing and social change. 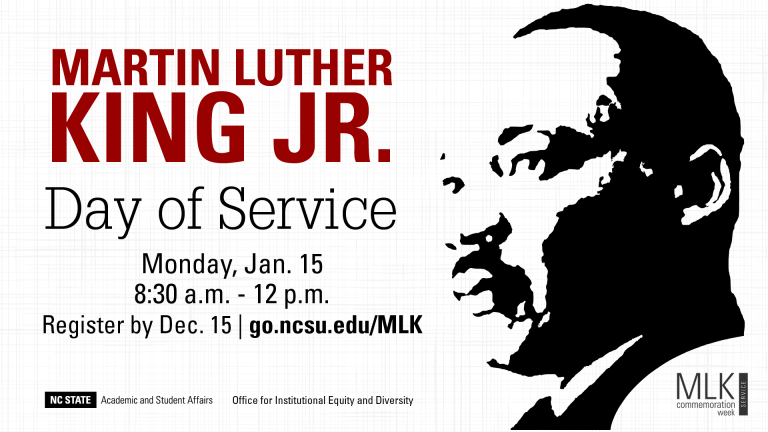 For full details about the week, see go.ncsu.edu/MLK. Use the social media images below to help promote the events.